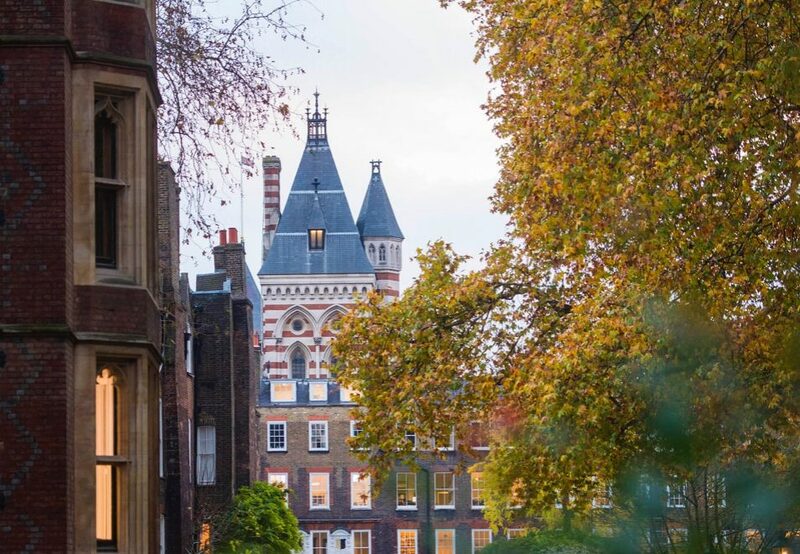 Lincoln’s Inn’s eleven acre estate is comprised of barristers’ chambers, commercial premises and residential flats together with collegiate property, all set in beautiful grounds. The collegiate buildings are made up of the Great Hall complex, the Library, the Old Hall and the Chapel. As a landlord and custodian of historic buildings, the Inn’s Estates team is responsible for strategic planning and development, landlord and tenant matters, building projects, planned and reactive maintenance and services infrastructure. The main purpose of the Inn’s estate is to provide high quality chambers for barristers, which are much coveted and therefore only rarely available. Accommodation ranges from single office rooms to entire buildings of over 10,000 square feet. There are over sixty residential apartments on the Lincoln’s Inn estate, which are only let to current members of the Inn (excluding students). These are leased on Assured Shorthold Tenancies for four years with a rent review after two years. The health and safety of the Inn’s tenants and residents is vital. 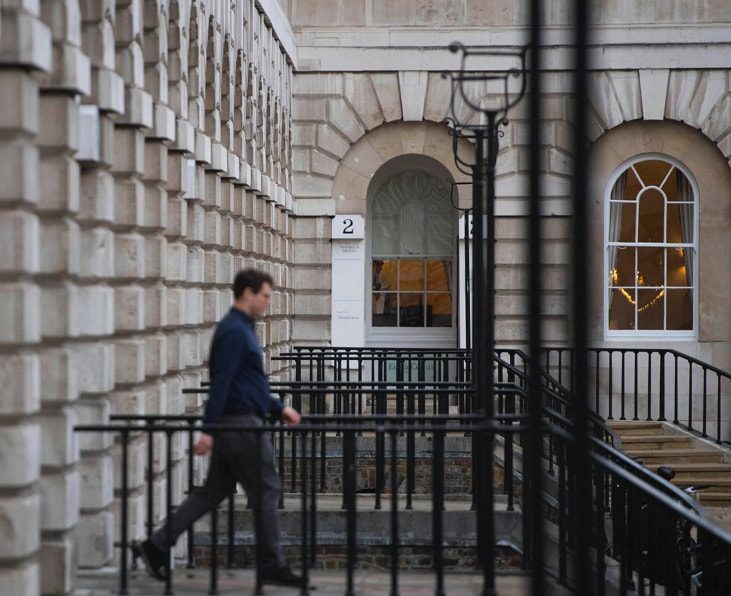 Guidelines and policy documents are available for chambers leaseholders and commercial tenants, which cover tenants’ alterations, compliance and working on site. 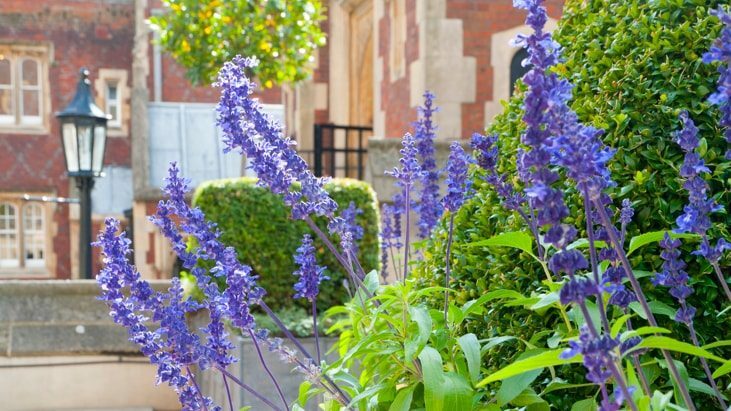 The gardens of Lincoln’s Inn are open to the public and provide a tranquil oasis for members, residents, tenants, and local workers. 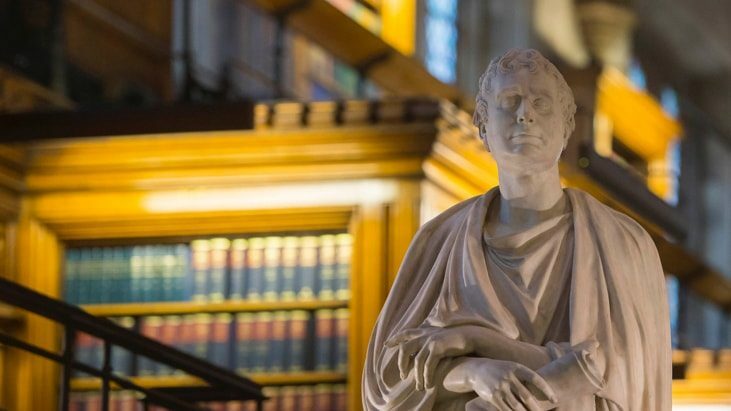 Lincoln’s Inn has a rich history, a wealth of notable past members, Grade I & II listed buildings and significant collections of artwork and silver. 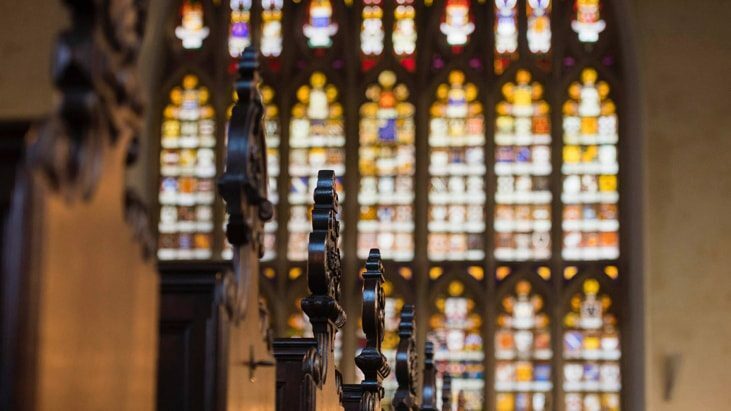 The Chapel team is here to support all those who work and live in the Inn, as well as visitors, and is open to the public on weekdays and Sundays. Our unique, varied & historic architecture and picturesque gardens easily lend themselves to all manner of productions and location shoots.